The Conference Secretariat made a block-booking in below hotels to secure special event rates for the participants. These rooms can be booked along with your conference registration. 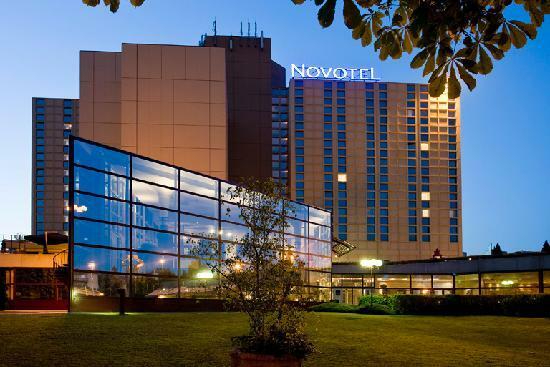 Novotel Budapest City is a perfect hotel for both leisure and business trips, located close to the city center, river Danube and Castle District of Buda and a shopping center. Easy access to downtown by public transportation. Recreational facilities: indoor pool, sauna, Turkish bath, fitness with the latest work-out equipment which are complimentary for all in-house guests. Free Wi-Fi is available in the entire property. Please be informed that Formula 1 Hungarian Grand Prix will be organized 24-26 July 2015 in Budapest, which influences hotel rates on these dates. As hotels are expecting a higher demand and are usually fully booked at these dates the hotel will charge higher room rates. 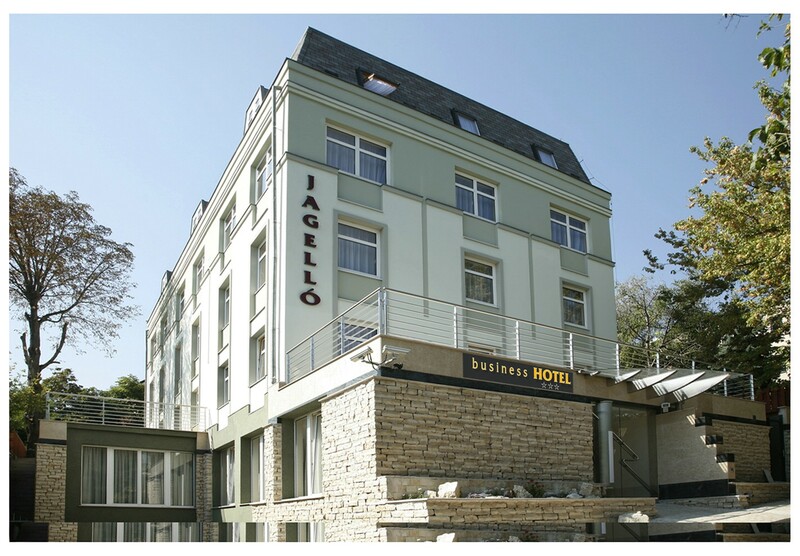 Jagelló Business Hotel*** is ideally placed within the Budapest business district on the Buda-side of the Hungarian capital. 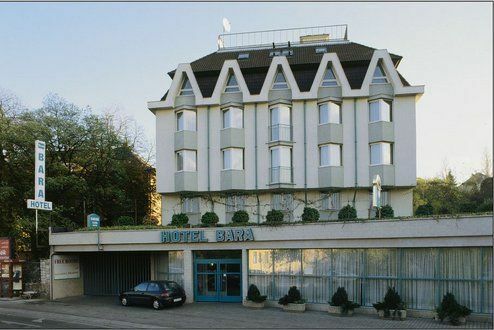 It lies close to the Budapest Congress and World Trade Center and is easily accessible for guests travelling from Vienna and Croatia, on the M1 and M7 motorways. Hotel Harmony belongs to Bara Hotel and Conference Center and opened for the guests who requiring a higher level of service. The Hotels opened at the foot of Gellért Hill, between Erzsébet Bridge, the Castle and the BAH intersection, ten minutes from downtown of Pest. Reservation at these hostels should be made individually.